Introducing TRACK™ 2.0 barrels, exclusively from TRIARC Systems. 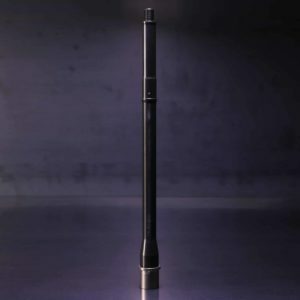 TRACK™ is a proprietary rifling known as Single Edge Polygonal (SEP) available through TRIARC Systems. 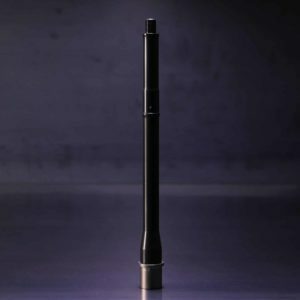 The primary function of this innovation is to provide an improved rifling for a gun barrel, which has a single edge area and a polygonal area separating the grooves. 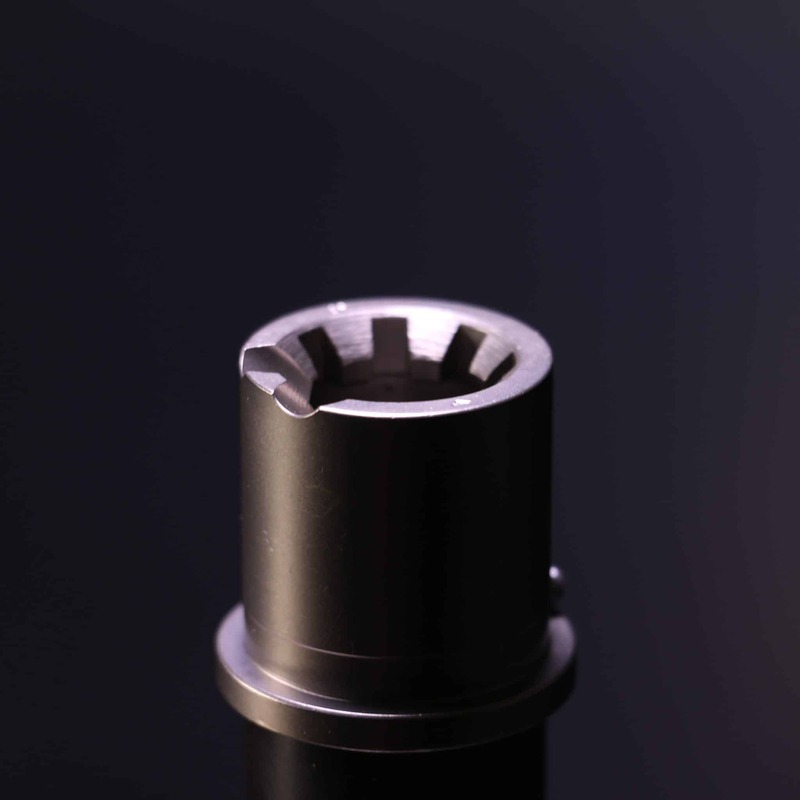 In essence, it is a combination of standard and polygonal rifling. This hybrid reduces any substantial deformation of the bullet due to its minimal engraving. 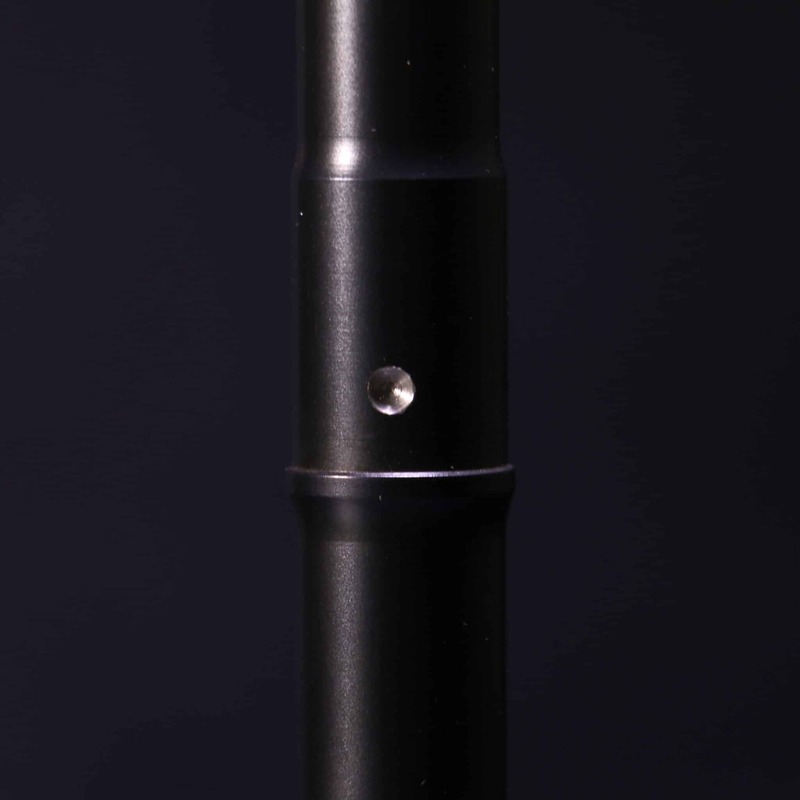 It allows the bullet to move more symmetrically along the barrel, enabling a straighter line towards the target. Furthermore, the tighter seal of the projectile reduces forward escaping gases, and therefore, minimal loss of gas pressures. 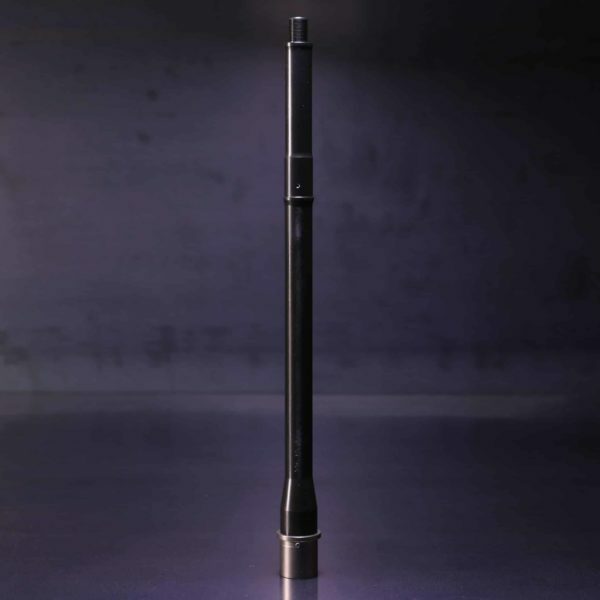 Ultimately, this design has the capabilities of shooting match grade ammunition at sub MOA accuracy. As an evolution of this barrel, TRACK™ 2.0 barrels also feature an NP3® finish on the barrel extension that enhance the barrel’s resistance to wear. Furthermore, all TRACK™ 2.0 barrels feature a new contour: the balanced straight contour. 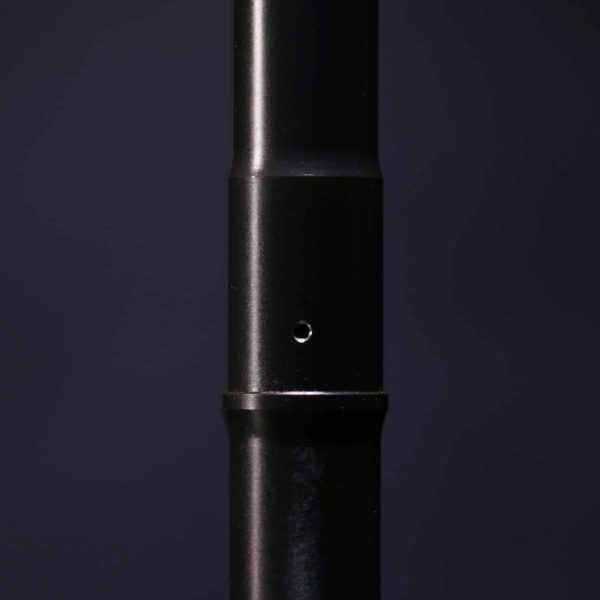 This contour is a great balance between standard/light weight profiles and heavier mid profiles. NP3® metal finish offers many benefits. NP3® permits firing for longer periods of time between cleaning, dirt and powder residue have no wet or oily surface to cling to. When cleaning is required, the effort needed is minimal – usually requiring only a soft cloth. 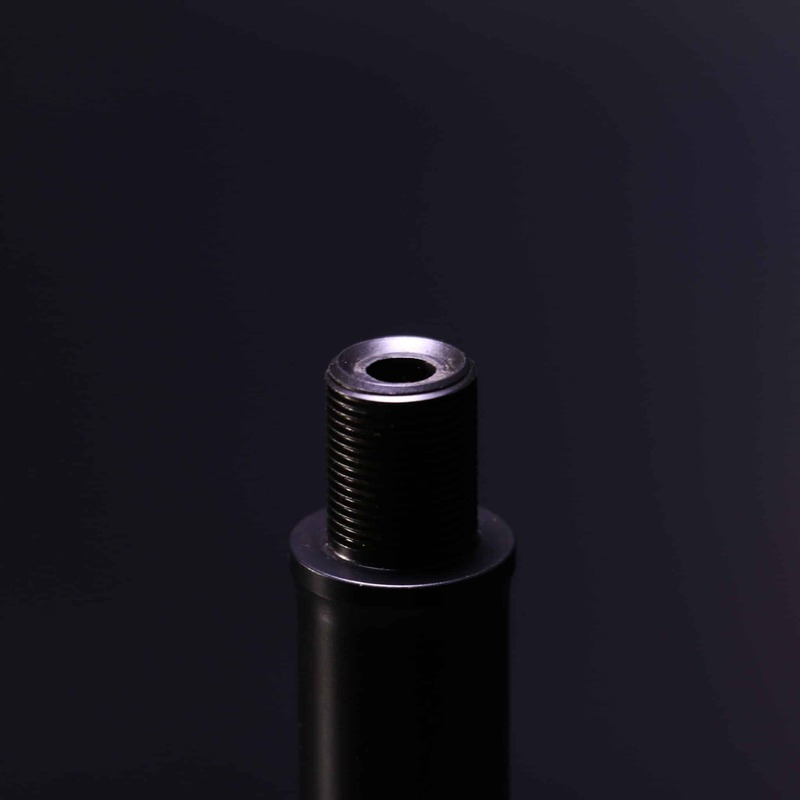 NP3® is very corrosion resistant. 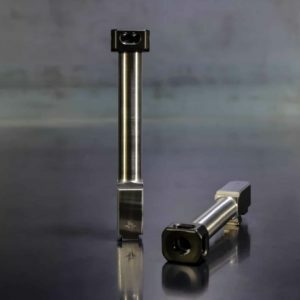 It provides a high lubricity and low friction co-efficient, greatly increasing the life expectancy of a firearm due to reduced friction wear. NP3® is a satin gray, non-reflective color ideal for all firearms.